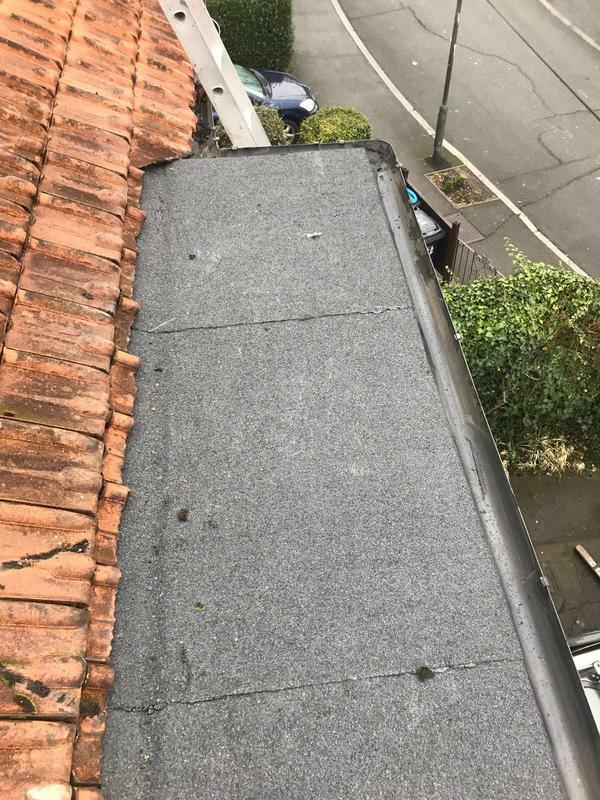 Fibreglass Roofing in Sutton, SM3 9TD. Covering all London and Surrey areas. 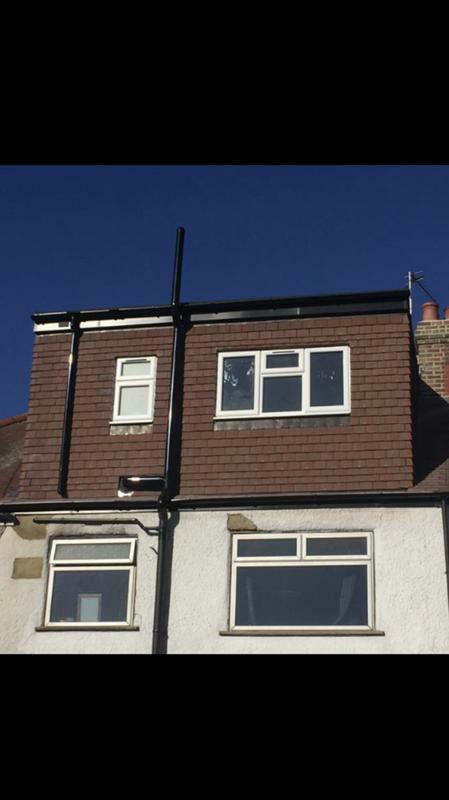 Based in Sutton, DD Roofing Ltd is a professional, reliable roofing company with unrivalled expertise in the industry. 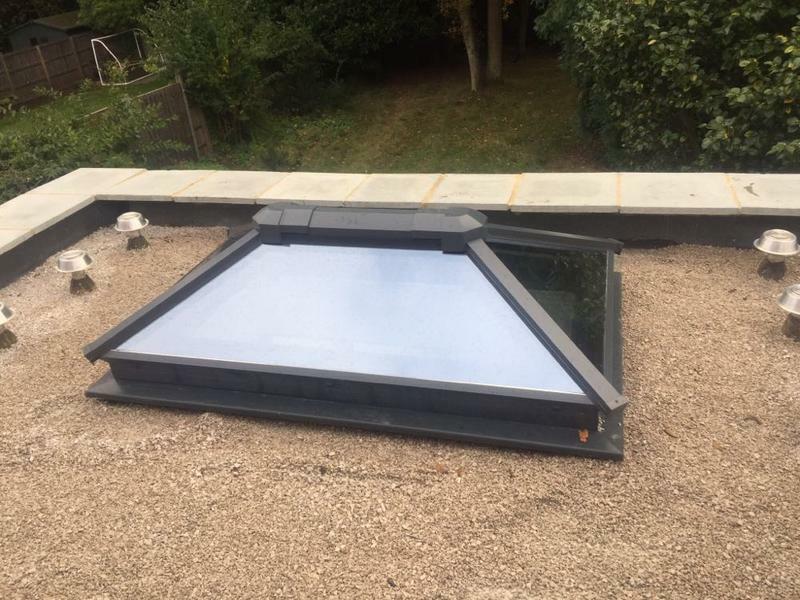 Drawing on over 14 years experience, we focus on providing all types of roofing repairs and maintenance, giving each customer an outstanding quality service and the highest finish which is made to last. "Polite and friendly workmen. 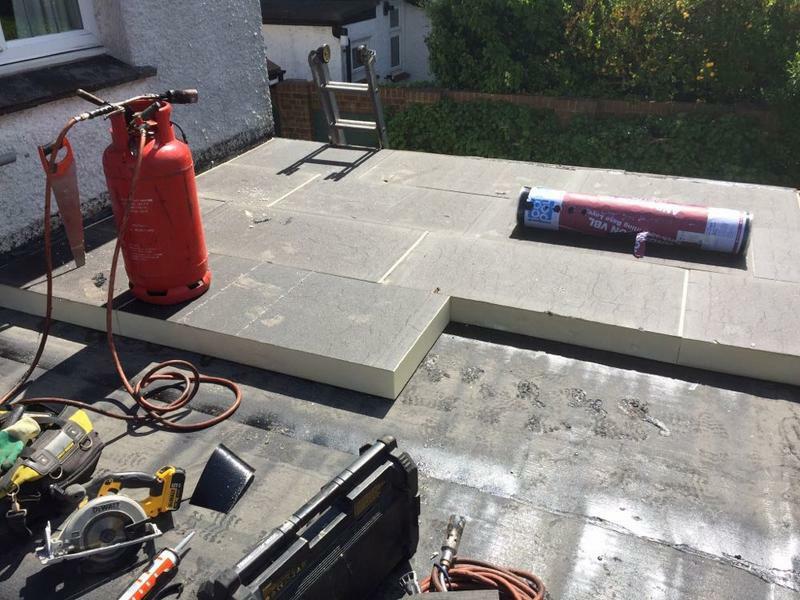 Very pleased with the standard of the work and the efficiency"
"I am very pleased with the work done by Dave. The finished job was extremely well done. There was no mess the price was extremely reasonable. Dave is a very pleasant gentleman and I will certainly use him again and recommend him to others." "Excellent and tidy work by David and his team . Never have any troubles with this company and would highly recommend"
"Found they worked well and got a small job done, which some traders don't want to do."